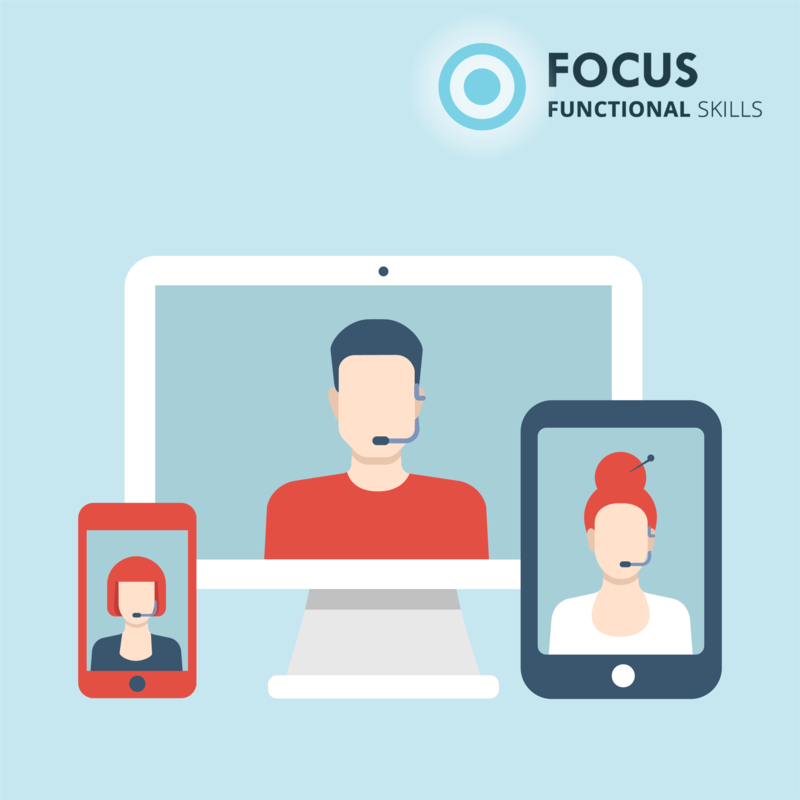 This webinar will focus solely on our award-winning solution for Functional Skills. Attendees will be guided through our five-step process for effective learning – an innovative approach that has become the blueprint for most organisations in the sector. During the webinar you will also be shown any new updates, and have the chance to ask our presenter any questions that you may have. To attend this webinar, book your pace here.